She studied at the School of Industrial Art in Philadelphia under Edward Warwick. 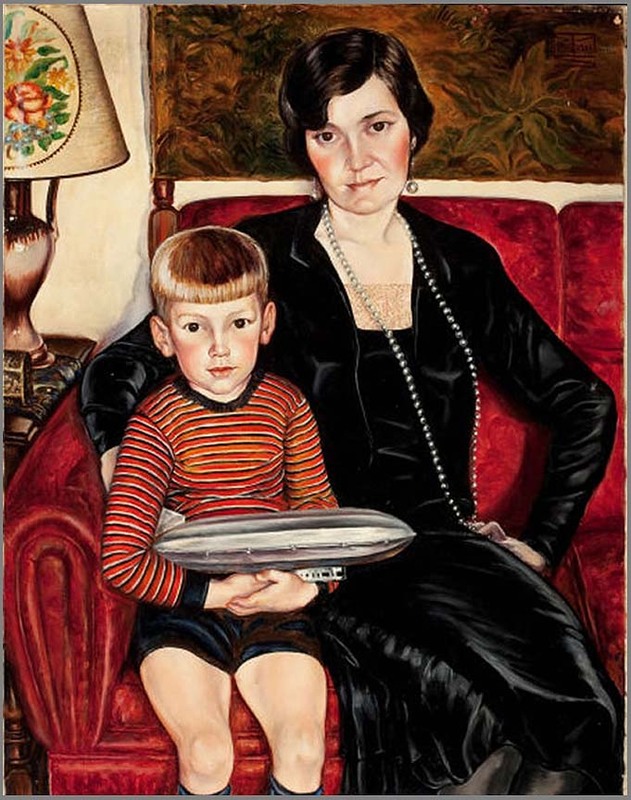 In 1935 she was asked by the Art Institute of Chicago to loan her painting, "Repose" to the forty-sixth annual circuit exhibition (one of fifty chosen). The painting was shown a the Minneapolis Institute of Art, the Sate Univeristy of Iowa, an William Rockwell Nelson Gallery of Kansas City. Her work had been previously displayed in both Chicago and New York. In 1939 she completed a large memorial mural painting (47' x 13') in Norwood, PA.
She also worked with the Public Works Administration in the 1930s. She wsa the subject of a one artist exhibit at the Warwick Galleries in on Walnut Street in Philadelphia in 1937.